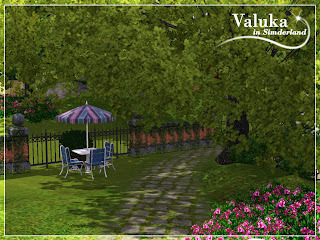 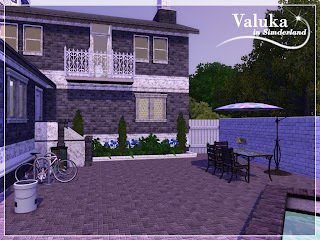 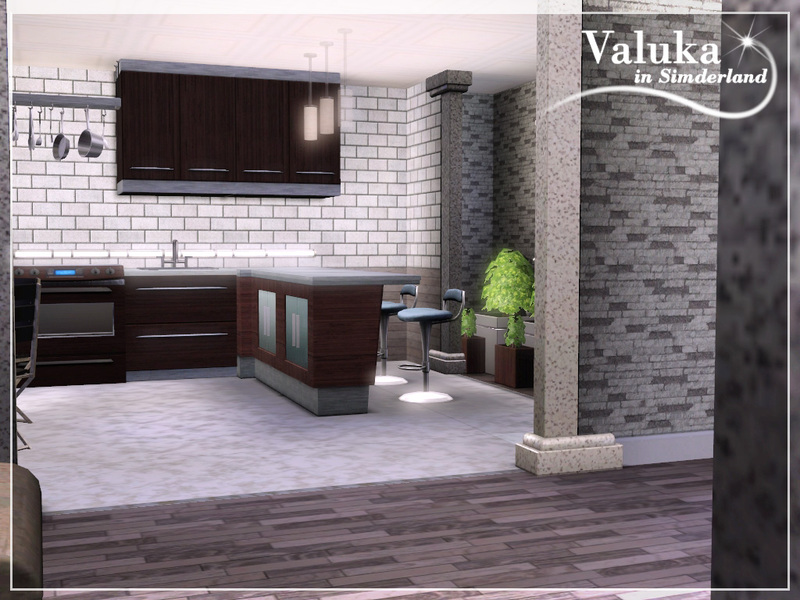 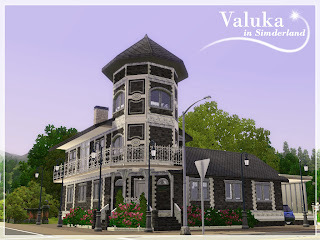 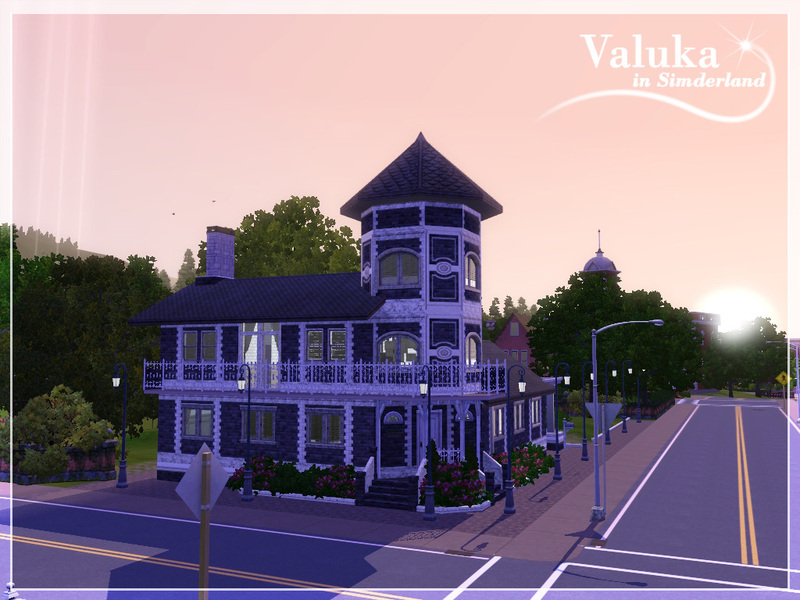 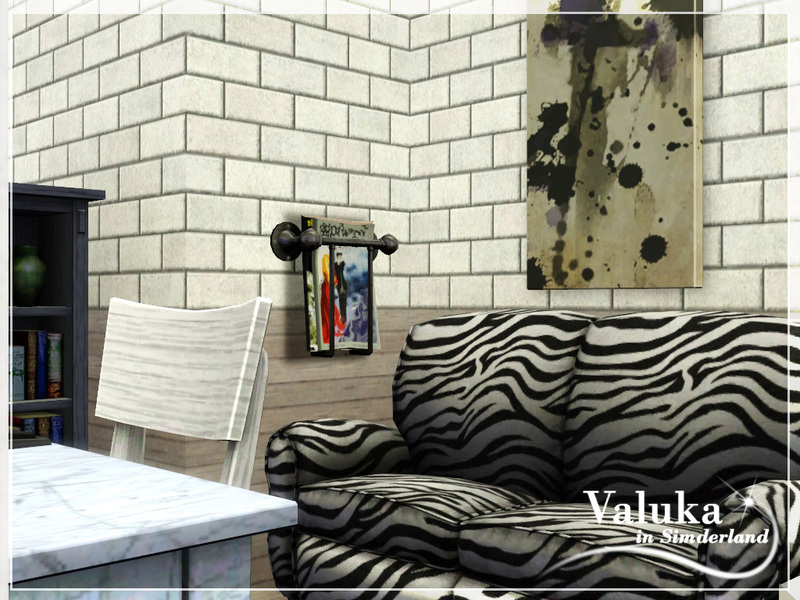 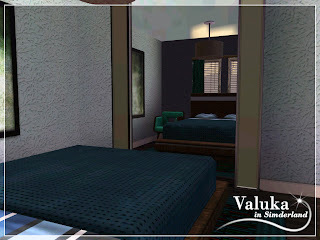 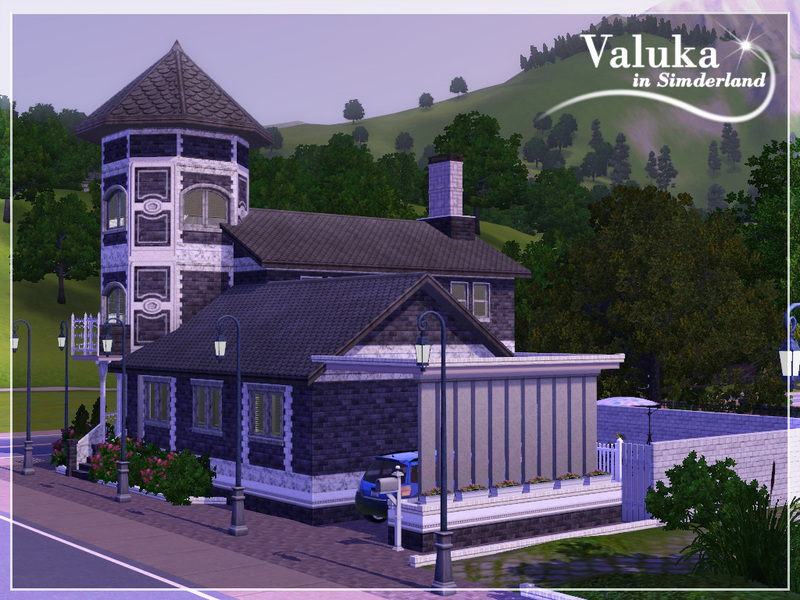 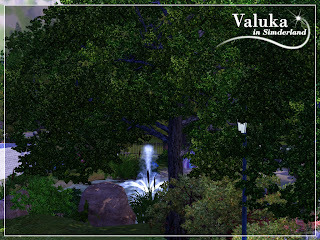 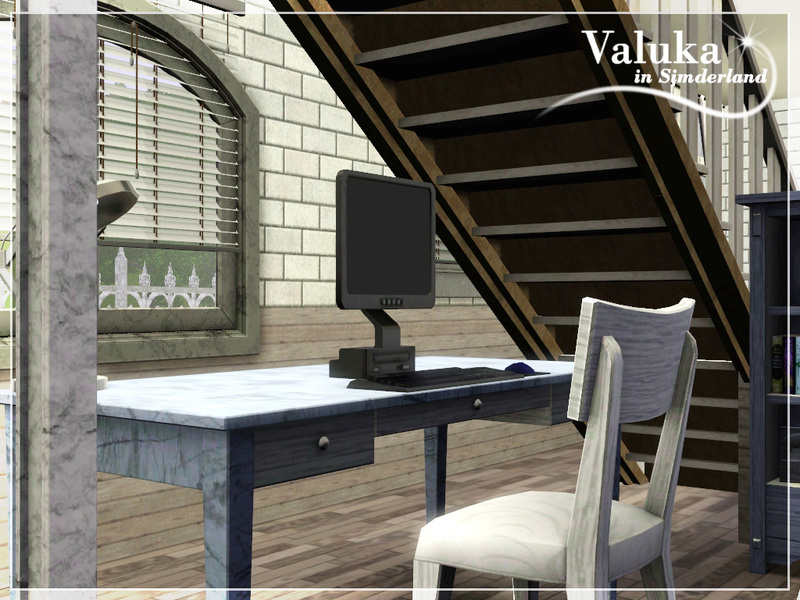 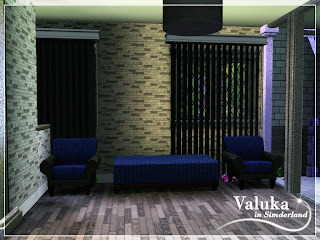 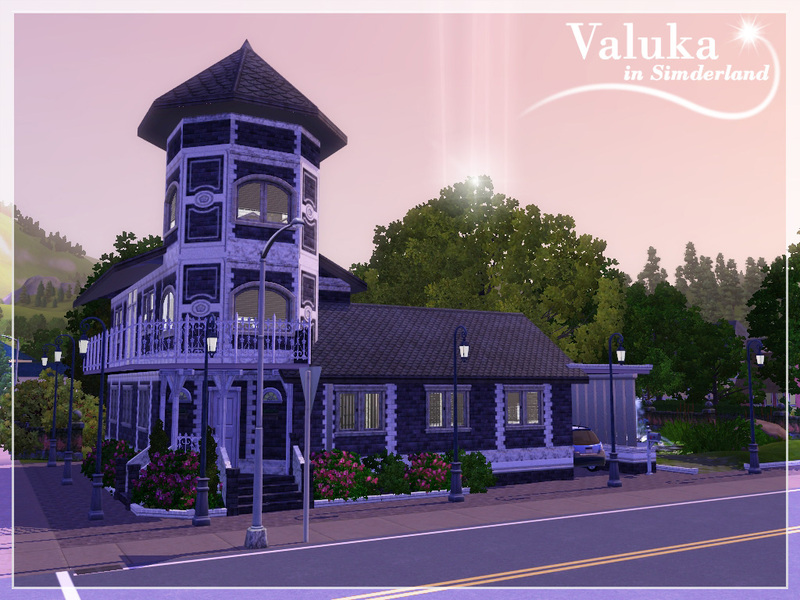 Valuka in Simderland: Особняк "Серебряный век"/ Mansion "Silver Age"
Особняк "Серебряный век"/ Mansion "Silver Age"
Только EA, за исключением одного паттерна из Store, который идеально подошел для ковра, все остальное игровое./ Only EA game content, axcept for one pattern from the Store, which I used to the carpet. 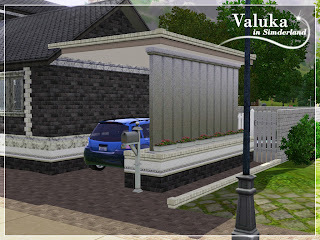 I'd like to know why I'm having to give a social login to 4shared to download this item the "regular" way. The point of "regular" downloading, which takes longer, is NOT downloading instantly. 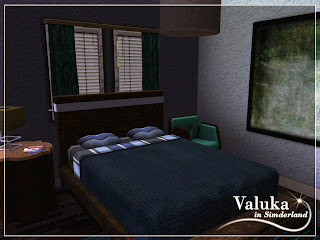 4shared used to be decent but I quit downloading anything from them when it became so difficult to do so. 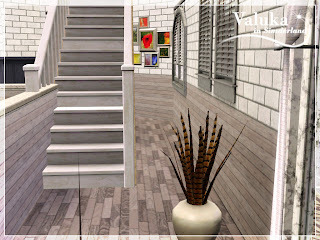 WAY too many ads and now this new piece of garbage. 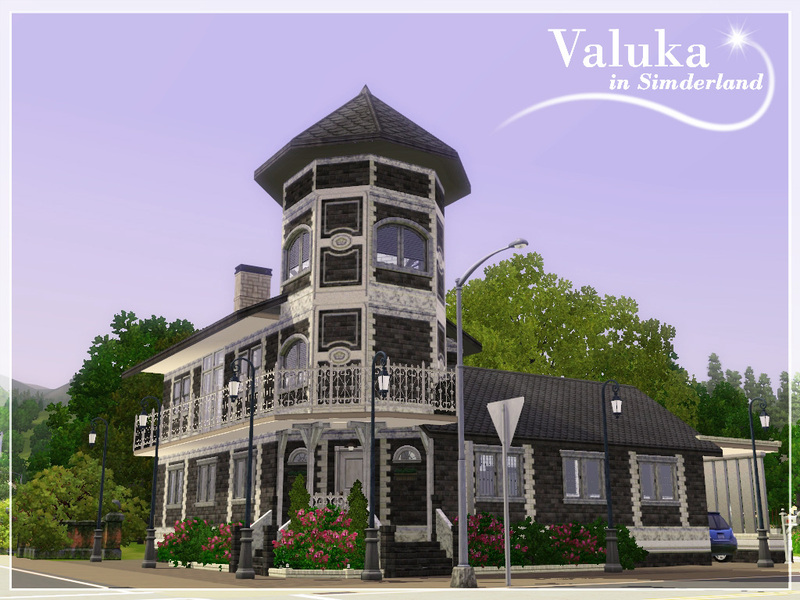 Pretty lot but I won't be downloading it from 4shared.